There's frustration, fear and anxiety as Calgary marks the fifth anniversary of a devastating flood that caused $5 billion in damages. People in flood-damaged areas wonder why construction hasn't started on upstream projects meant to protect Alberta's economic engine. Resilient. It's a buzz word that Calgary has used to describe how it bounced back from one of Canada's costliest natural disasters — a wicked combination of rapidly melting snow in the mountains and seemingly endless rainfall that caused $5 billion in damages and claimed five lives. The city vowed to rebuild and recover from the flood to better protect itself against future disasters many say will happen again. 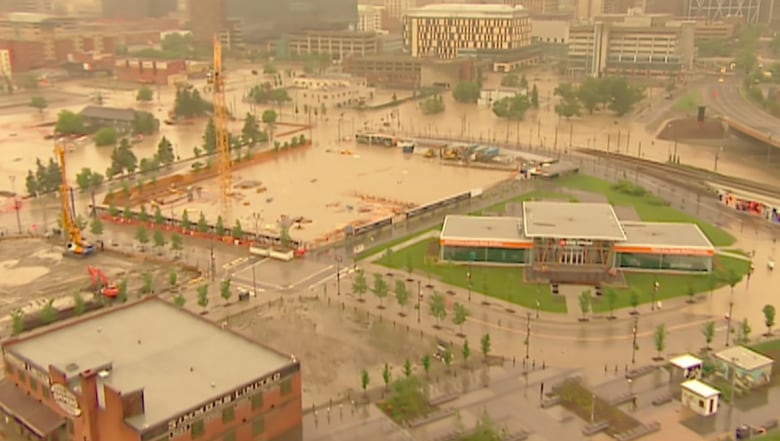 Five years later, the city says Calgarians are 30 per cent better protected from another event on the scale of the 2013 flood. It says the projected average annual cost of flood damages has been cut from $170 million to $115 million per year. The 2013 flood was considered a 1-in-70-year event. The city is considering flood mitigation options that would provide protection against a 1-in-200 year event, which has a 0.5 per cent chance of occurring in any given year. 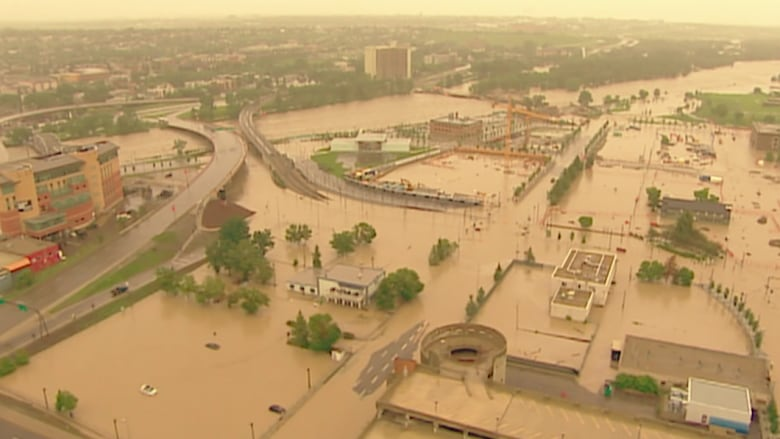 Winnipeg, with its Red River floodway diversion system, has the highest level of flood protection of any city in Canada, up to a 1-in-700-year flood. Calgary has endorsed a $1.47-billion plan that would include the Springbank reservoir, a new reservoir on the Bow River upstream of Calgary, 4.5 kilometres of flood barriers, improvements to the Glenmore reservoir and groundwater control for the northwest community of Sunnyside. 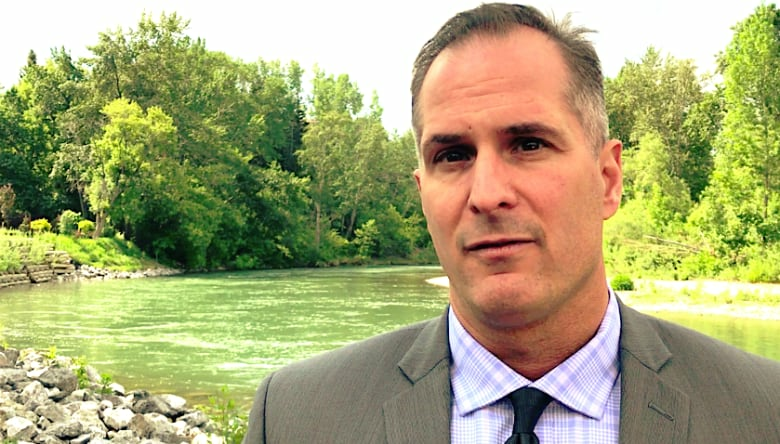 The provincial government has committed to fund the Springbank reservoir and it's investigating the possibility of a new reservoir on the Bow River. Those measures would bring the projected average annual damage cost down to $32 million a year. Five years later, there's still plenty of debate and hand-wringing about those big ticket projects that could provide significant levels of flood protection to a city that's seen several major flooding events in the past 25 years. Residents, business owners and developers in flood-prone areas realize the projects can't be built overnight — but five years after the BIG one, there's growing frustration and anxiety the next large scale flood event is a matter of when, not if. 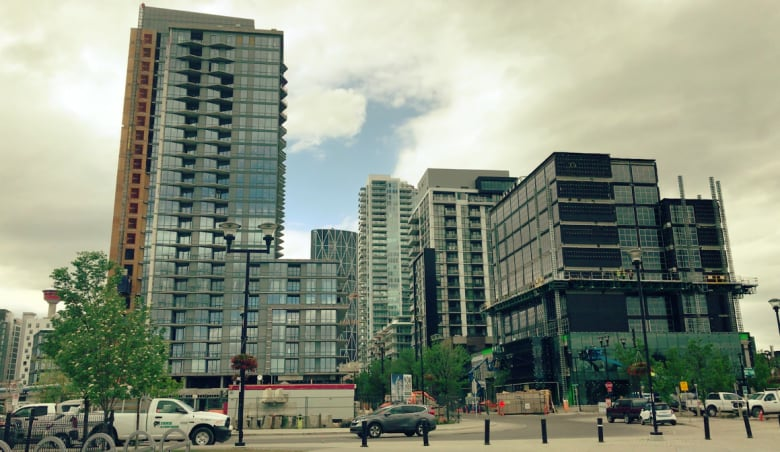 Paul Battistella, whose family owns Battistella Developments, has completed a half-dozen mid- and high-rise residential projects in Calgary over the past decade — many of them in flood-prone areas such as East Village, the Beltline and Sunnyside. He says the 2013 flood impacted every single one of his multimillion-dollar buildings — whether it was a flooded parkade or the loss of electricity. Battistella speaks for the group Flood Free Calgary — it was formed to raise awareness about the cost of inaction on upstream flood mitigation projects on the Elbow and Bow rivers. "Imagine a scenario of 2013 where in six more hours the entire core is flooded and you have the resultant damage you have to pay for," said Battistella. He's frustrated with the one-year delay in building the Springbank reservoir and says upstream mitigation on the Bow River is at least 10 years away. 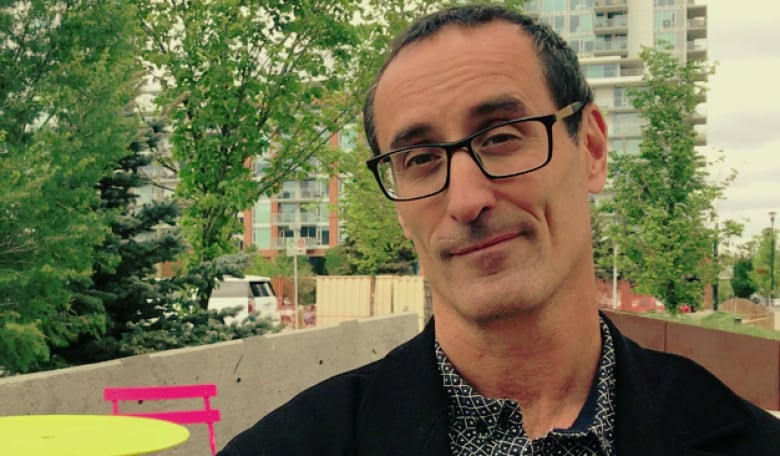 "I think that's an unacceptable risk for Calgarians across this city to accept," said Battistella. "Everything in the flood area is at risk," he warned. Five years ago, the East Village was a virtual blank slate, waiting to be developed. Today, there are a number of residential towers that have sprouted up near the confluence of the Bow and Elbow rivers. Battistella worries that if the city is hit with another 2013-type event, affected businesses may be forced out for six months to a year — and some may decide they won't return. He fears a 30 per cent vacancy rate could balloon to 50 per cent. "That would turn this city into Detroit," he said. 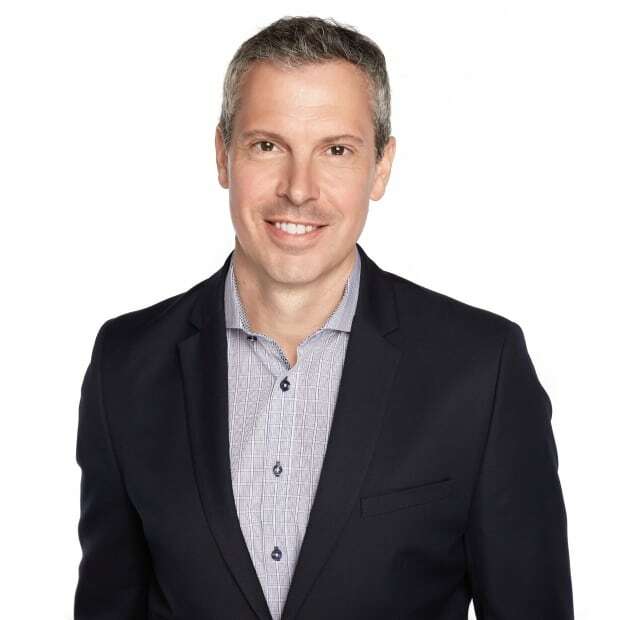 "Every year that goes by is another year of risk to the city and the province and really to the country's economy," said Tony Morris, a Calgary lawyer who lives near the Elbow River. His home in Roxboro was inundated with floodwater in 2013. He says it's unfortunate the Springbank reservoir — to be built approximately 15 km west of Calgary — is not further along. He says the change in government in 2015, opposition from landowners, negotiations with property owners and environmental assessments are behind the delay. "We're nowhere near as far along as I would have imagined us to be five years ago," said Morris, who is co-president of the Calgary River Communities Action Group. "Not a stone has been turned and it's five years on," he added. "I think the province could have pursued more of what they need to do more expeditiously. That's been frustrating. "They've announced a delay to the project coming on-stream, to the original timeline," Morris said. The Canadian Environmental Assessment Agency had been seeking input from the public regarding the Springbank reservoir — and that window closed last week. The province announced last month the assessment would delay the project by 10 months. The reservoir won't be fully operational until the spring of 2023 at the earliest. 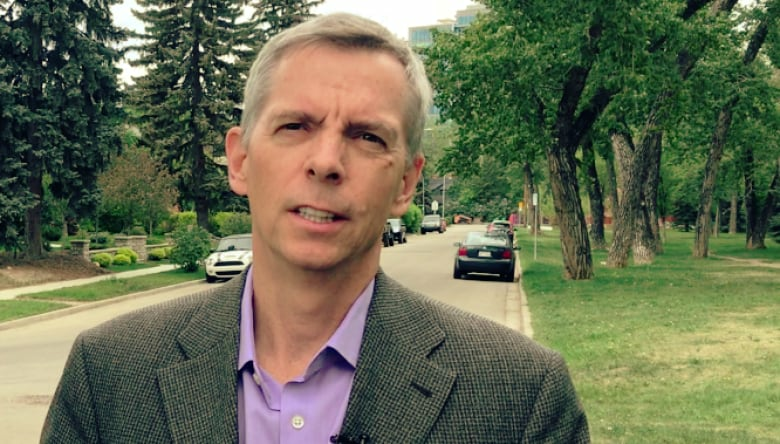 The head of the city's watershed management group admits that without upstream mitigation projects in place, the risk to Calgary remains significant. So which communities are most at risk? Frank Frigo, the city's leader of watershed analysis, can't say. That's because there are too many variables involving the scope and scale of any given flood event, he says. But what's clear is that communities along the Bow River are better protected today because of the provincial agreement with TransAlta to lower the level of the Ghost Reservoir and to modify operations on the Upper and Lower Kananaskis lakes and Barrier Lake. The plan is to hold back even more water along the Bow River from either an above average rainfall event, melting snowpack — or both. "It has immediate effect. It very elegantly uses infrastructure that already exists. It very carefully contemplates the water supply side ... [and] offers an immediate benefit to all communities along the Bow," said Frigo. He says the Ghost Reservoir is about six metres lower today than it was in 2013 — that represents a mind-boggling 57 million cubic metres of water. But it still won't protect the city against another 2013 event. That won't happen until a new reservoir along the Bow, as recommended by the province's Bow River Working Group, is constructed, along with 4.5 km of flood barriers in downtown Calgary, Bowness and Sunnyside. For Battistella, another June without major mitigation in place means heightened awareness and a bit of anxiety. "Every June it's the same for us, we're definitely on alert. We prepare ourselves with all the equipment, we bring in the generators, we bring in the pumps," he said. "You hope for the best. We shouldn't have to be worrying about this every single June when the rain season starts," he added. Read more articles by CBC Calgary and like us on Facebook for updates.